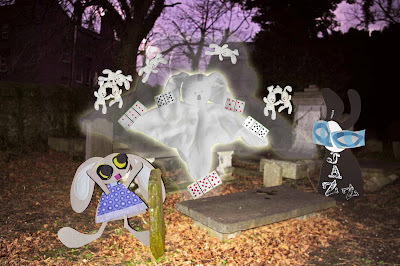 Ghost Bunny suddenly inflated to twice her normal size and the playing cards assembled and span around in her glow. As she chanted, the small white rabbits paired and tripled, joined with the cards and rotated quickly. "What’s she chanting?" asked the Wabbit. "The Fibonacci Sequence," said Lapinette. "We’ll be here for weeks!" said the Wabbit. But he heard Ghost Bunny’s tone alter and his ears pricked back as she muttered a rapid incantation. "Dublin, Turin, Potsdam, Rome; Lucas, Cullen, Wostenholme; We beg the ghost of David Bohm; to find the holes and bring us home,” she sang. "That’s rather good," said the Wabbit, "and quite catchy," "Shh Wabbit there’s more," said Lapinette. Ghost Bunny made a phantasmic gesture and glowed brightly. 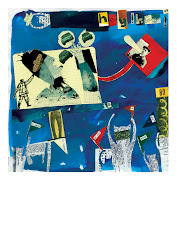 "Unfolded orders, one two three; counter-factuality; So what’s the probability? Of us being home in time for tea," she sang. The cards and the rabbits span faster and faster until they merged in a frantic blur. The Wabbit shook his head. "I’d rather have an aperitivo," he said. "I agree,” agreed Lapinette. “Do you think Ghost Bunny needs any help?” asked the Wabbit. "It coudn’t hurt," said Lapinette. The Wabbit cleared his throat. "There’s nothing much you get for free; in quantum non-locality," he rhymed. 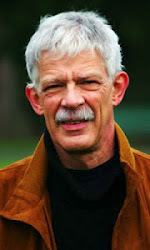 "If truth is that, which is the case; We’d rather be in just one place," said Lapinette. And as she said "place", there was a loud crack and the cards and the rabbits collapsed into a single point and vanished.